The long term business loan is considered the pinnacle of business financing as it contains terms which can go up to 10 years and APR’s as low as 6%. 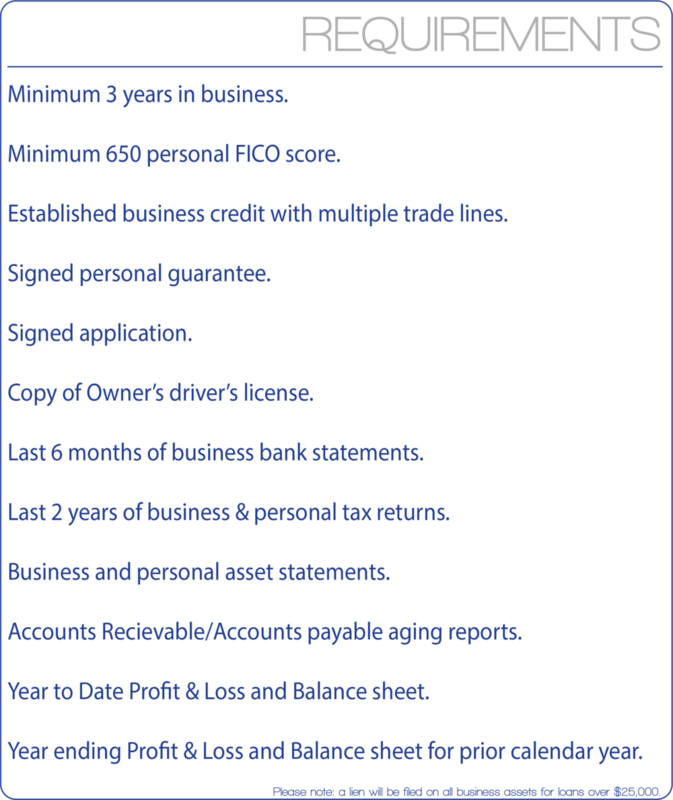 Overall, it is the most ideal and affordable option for business financing. As such, it is the hardest loan to qualify for. If you do not currently qualify for a long term business loan, LCF will put you on the path of good standing. Our company provides a growth plan which will enable your company to renew their loan or to open a new line with us when the time is right!